Do you need a help to extend Vietnam visa in Hue? Read this article to know what you should do for a successful visa extension. What is the process of Vietnam visa extension? How long does it take to extend a Vietnam visa? Here is your answer. 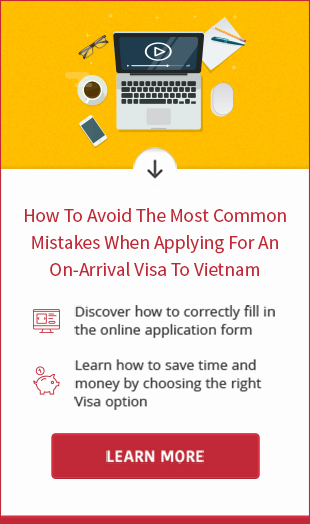 Read this article to know how to apply for Vietnam visa extension online for you. 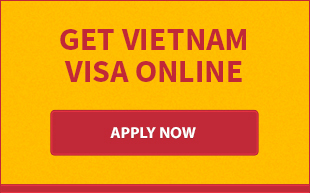 Quick check extension Vietnam visa fee of 3 months in 2018. Extend first, pay later, 100% guarantee. Contact us to extend your Vietnam business visa in 3-7 working days. We just collect fee after the extension is completed. Read general information on procedures for extension of Vietnam online and in person at Immigration Office.